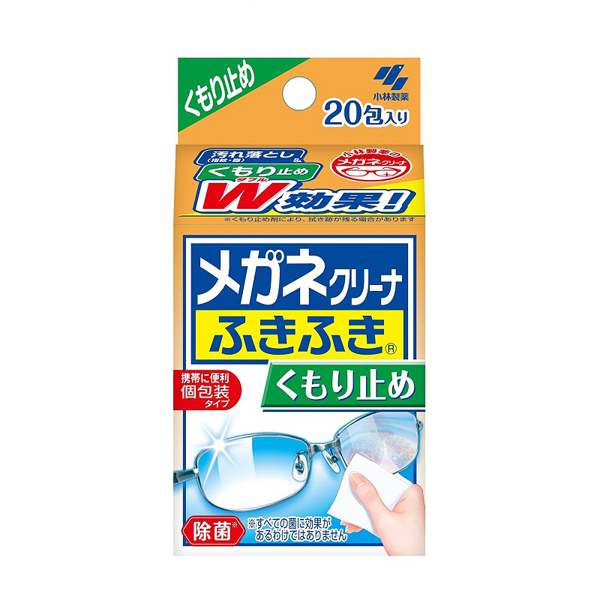 ●Simply wipe to prevent lens fogging. 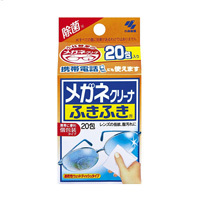 ●Also cleans away fingerprints and oil stains from lenses. 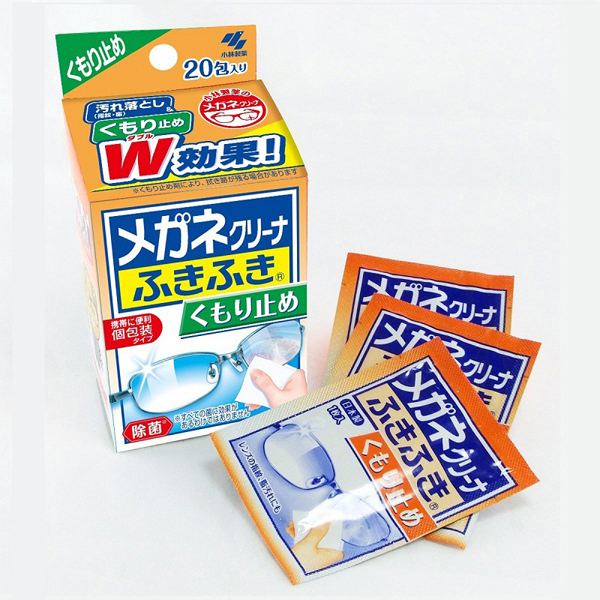 ●In individual packages, so handy for carrying with you. 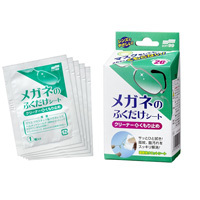 ●Can also be used on plastic lenses, multi-coated lenses and water-mark-preventing lenses. 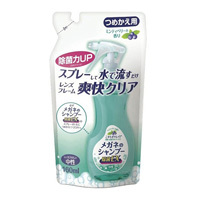 ・Do not use to wipe hands or face. 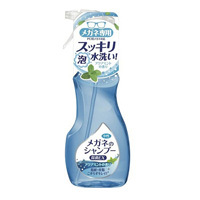 ・Those with alcohol hypersensitivity and those with especially sensitive skin: After use,​ wash with water so that the anti-bacterial solution doesn't remain on your fingertips. 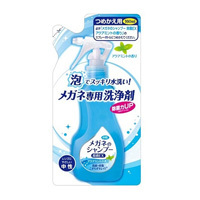 ・It may cause deterioration depending on the type of material. 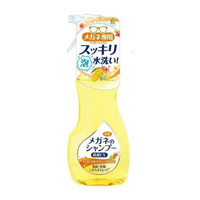 Therefore,​ test in an inconspicuous place first before using. 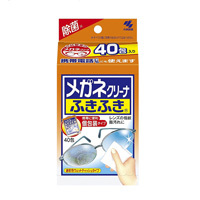 ・Do not use on lenses with scratched surfaces. 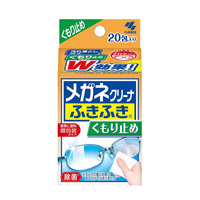 ・While the sheet is wet,​ gently wipe lens so that liquid is applied throughout. 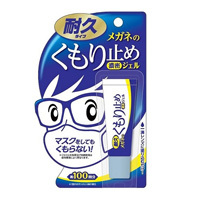 ※Should you wipe with a dry tissue,​ or wet with water,​ anti-fogging ingredients may be lost. ※Should sand,​ iron powder etc. 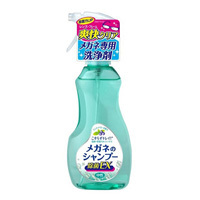 be adhered,​ wash off first before using. ※Do not use on frames made with tortoiseshell or jewels.